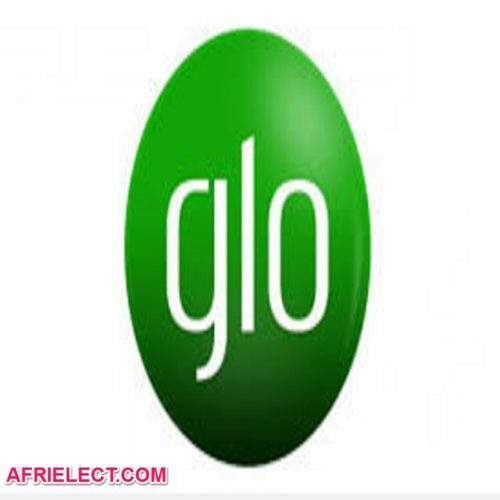 Glo Overload data plans were introduced to favour customers who are ready to subscribe to internet data plans priced at N2000 and above. When you subscribe to data bundle that costs N2000 and above, you will get 200% data bonus which is possible under overload promo and also 400% airtime bonus on recharges of N200 and above. 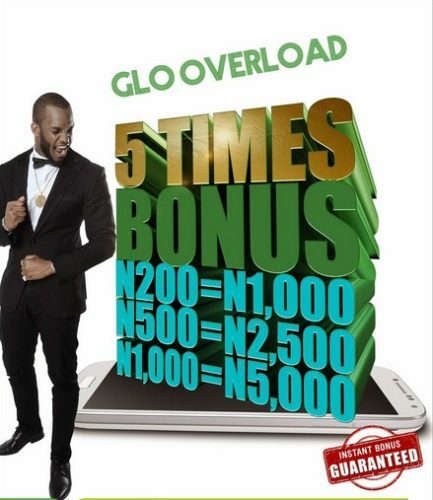 You should opt in to Glo overload by dialing *200# before you can benefit from this going promo. Always Micro data plan gives you 3.2GB for N1000. To subscribe for 3.2GB at the cost of N1,000, dial *127*53#. My phone data plan gives you 7.5GB for #2000. Dial *200# to opt in to overload plan, then text the code below. Simply dial *127*55# or text 55 to 127 to subscribe. So Special data plan gives you 10GB for N2500 under Glo overload data plans. Dial *200# to opt in to overload, then use the code below to subscribe. To subscribe to Glo So Special data plan, dial *127*58# or SMS 58 to 127. 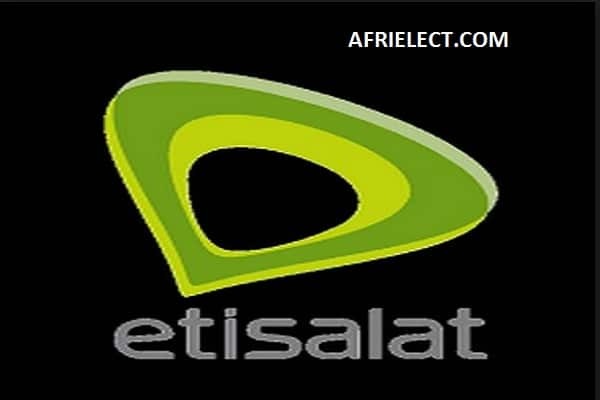 Go to Special to read full detail about this So Special data bundle plan. Always Macro data plan gives you 12GB for N3000 under Glo overload data plans. 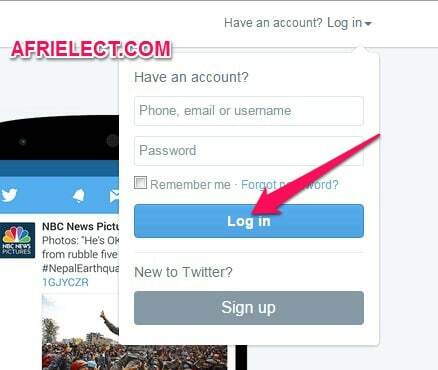 Dial *200# to opt in to overload, then text the code below. To subscribe to Always Macro data plan, dial *127*54# or text 54 to 127. Always Min data plan gives you 24GB for N5000 under Glo overload data plans. To subscribe to Always Min data plan, text 11 to 127 or dial *127*2#. Always Max plan gives you 48GB for N8000 under Glo overload data plans. Text 12 to 127 or dial *127*1#. Gold data plan gives you 60GB for N15000 under Glo overload data plans. To subscribe to Glo Gold data plan, text 16 to 127 or dial *127*12#. Platinum data plan is mainly for those who share one data plan subscription in their homes or offices. You will get 90GB for N18000 under Glo overload data plans and it will be valid for 30 days, you can subscribe to Platinum Plan by sending 17 in an SMS to 127, or dial *127*13#. To subscribe to Platnum plan, text 17 in an SMS to 127, or dial *127*13#.